Ok so yesterday I was having a wee browse on the internet (as you do) in the interests of my research (why else would I surf the net?) when I came across a blipper who claims to have spent the day in ‘active procrastination’. That’s a new one on me, I thought! So I enquired – how is that different to normal procrastination then? Her reply was that active procrastination is the art of avoiding one job by doing another. The example she gave was that she wrote her first book when she should have been writing her PhD … Little did I know it but I have been actively procrastinating for YEARS! And somehow now I don’t feel so bad about it! However there is no getting away from the fact it is all a beautifully repackaged version of displacement activity! 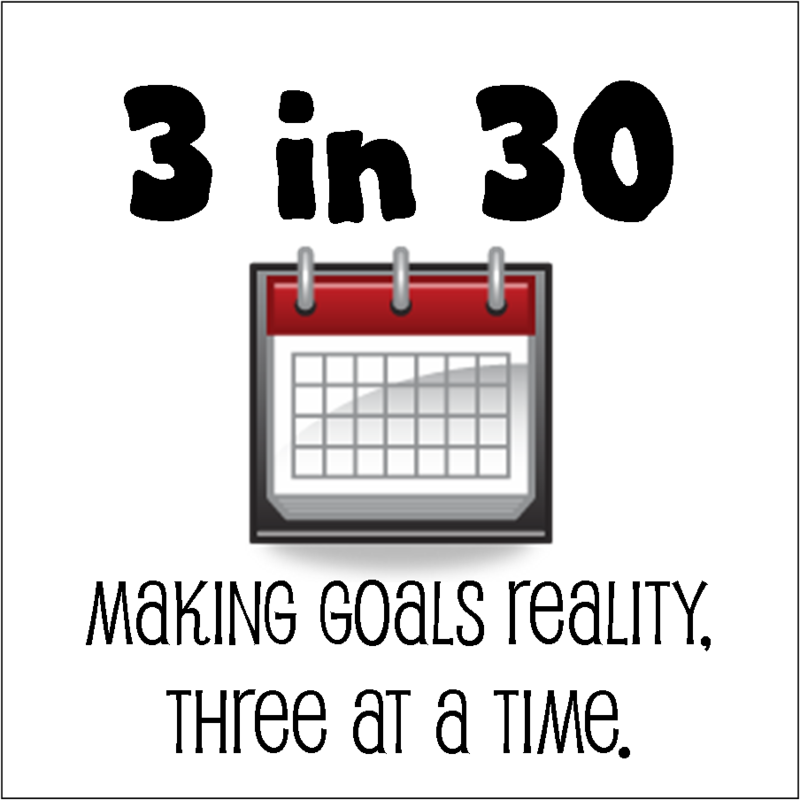 So setting manageable goals is the key – so I am following the 3 in 30 challenge of setting 3 things I want to do each day for 30 days. As a twist to this I will make it a bit of a challenge. The first one will be the thing I like doing least and need to do most. The second will be the thing I don’t mind doing but find it easy to put off and the third one will be a pleasant thing I enjoy doing and would like to do first. 2) have at least passed the 13,000 mark on my writing … I have 12,321 so doable! Like it! Though whether I would ever do my 1/2 hr of french every day is still a question!! PhD this is probably the most sensible approach to procrastination I have ever come across. Thank you for this – oh and I love the photo, will certainly check out more of your site. well spotted – this is what happens when you don’t proof read your blog before pressing the send key!